From heavy machinery to power generators, fuel is an essential ingredient for life in the outback. 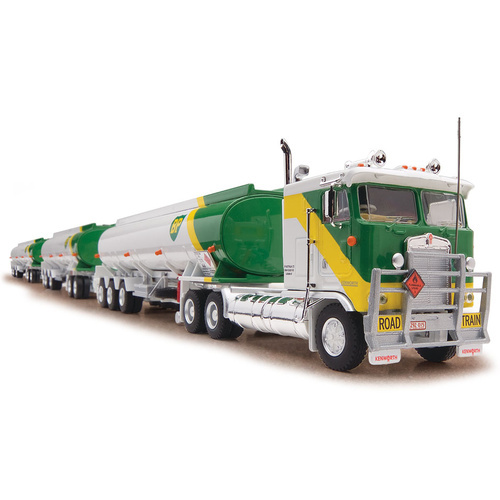 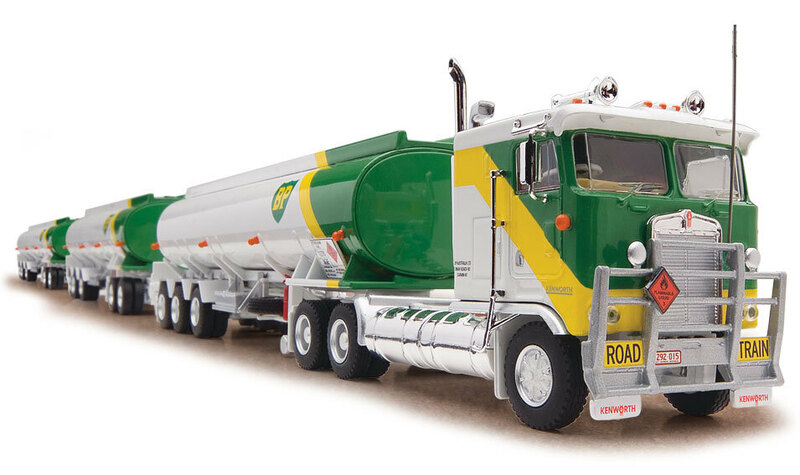 Delivering to towns and roadhouses that are separated by thousands of kilometres, the Road Train tanker allows communities, business and farming to operate in the unforgiving and isolated environment. 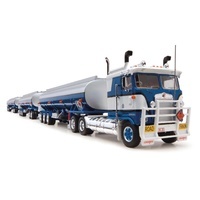 Fuel is essential in keeping the wheels turning in the Australian outback. 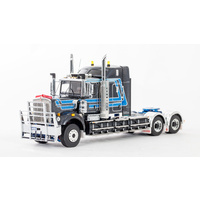 These exceptionally crafted models include all the features you would expect from larger scales, featuring a comprehensive cabin and detailed chassis. 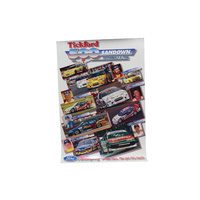 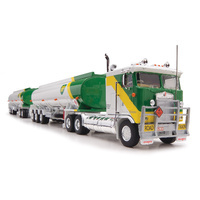 Part of the Tanker Collection. 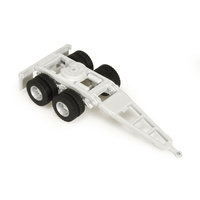 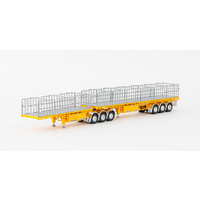 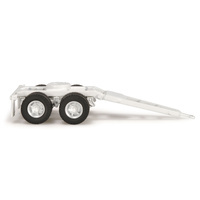 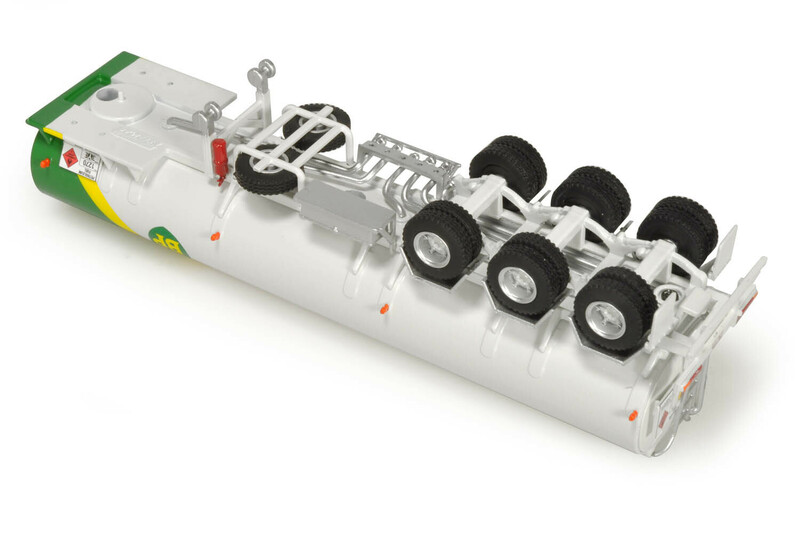 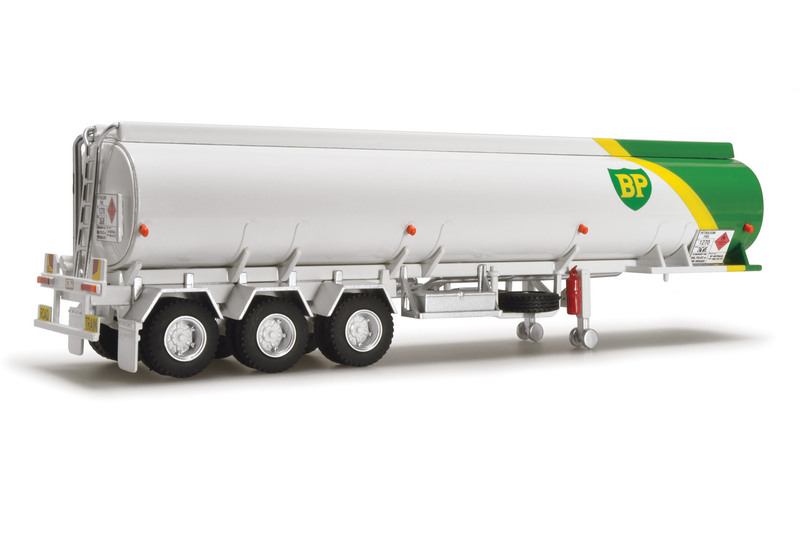 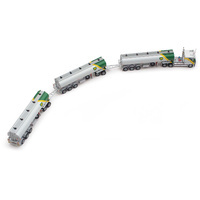 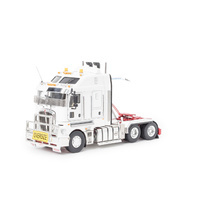 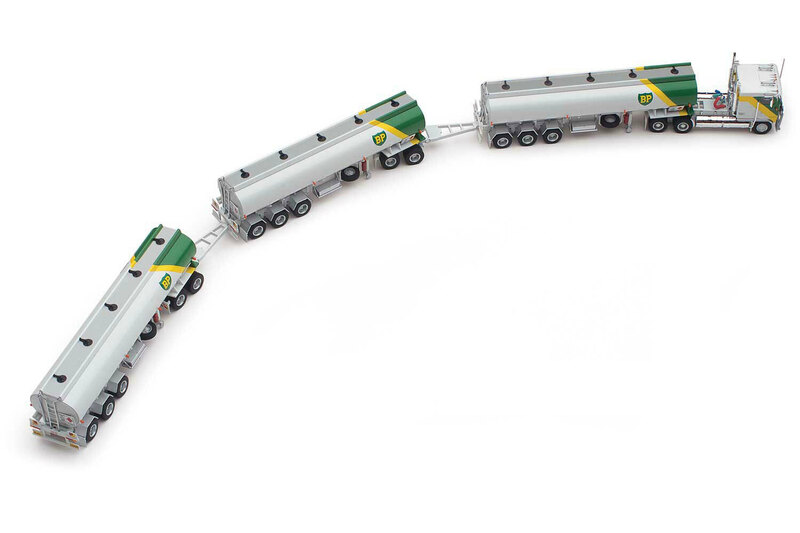 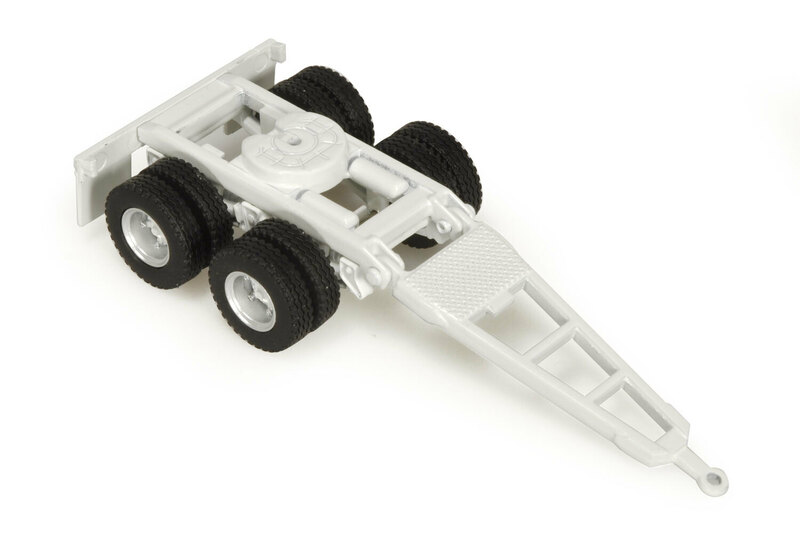 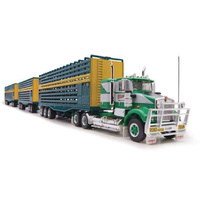 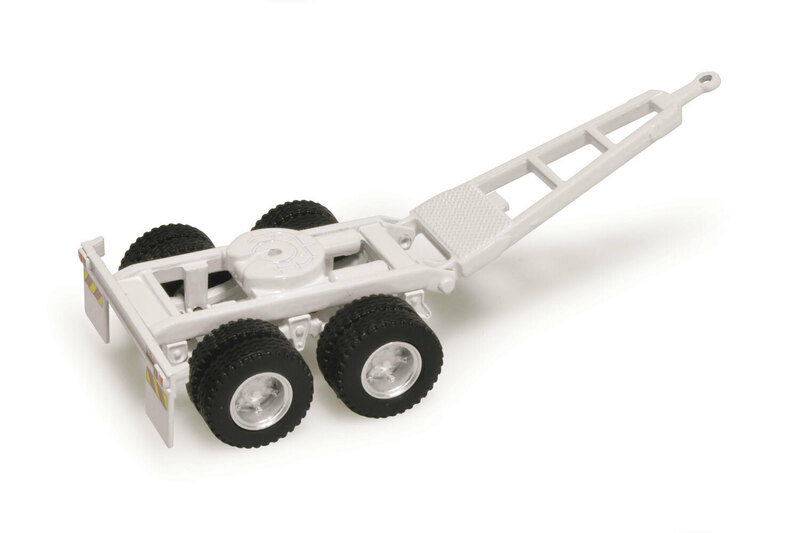 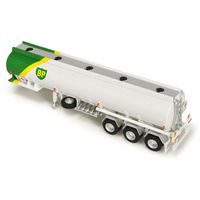 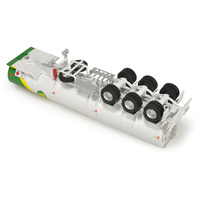 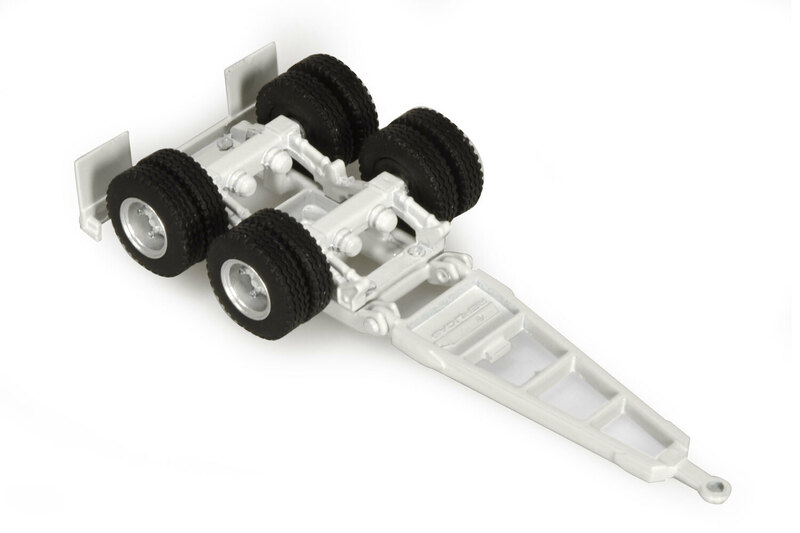 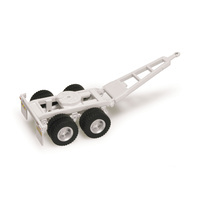 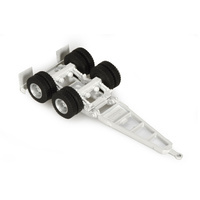 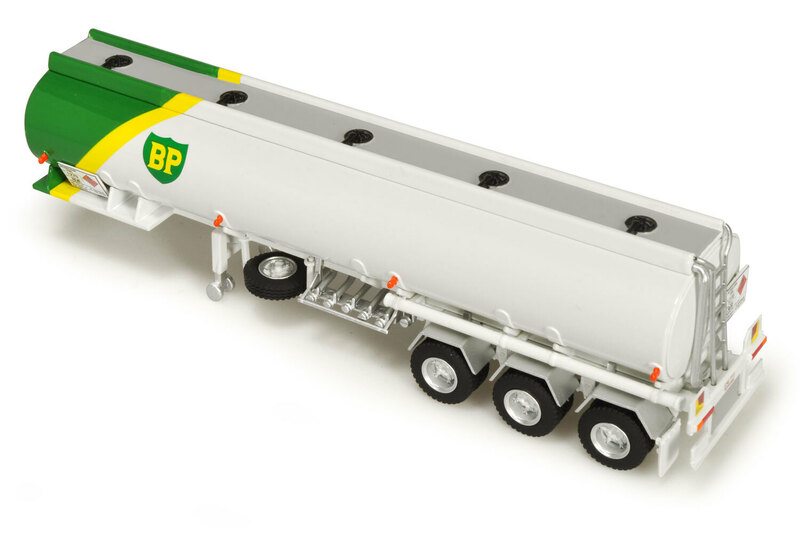 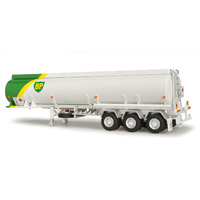 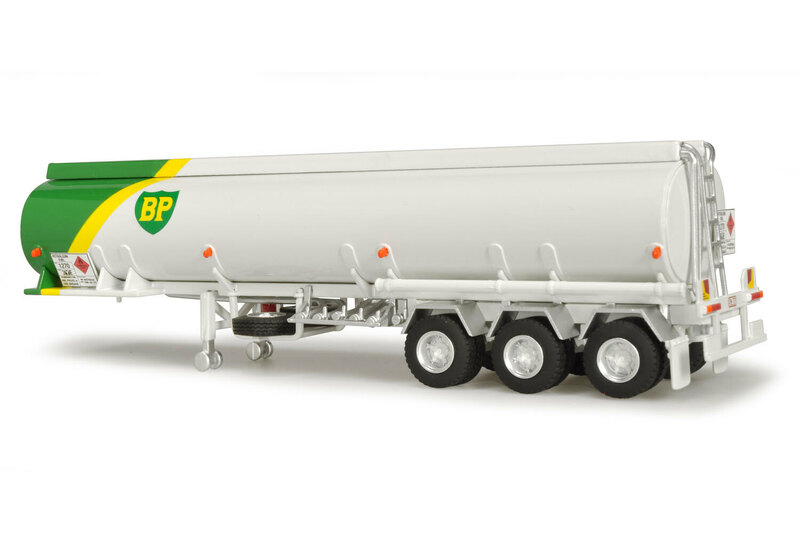 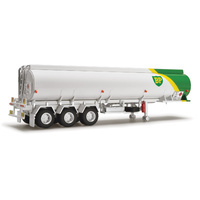 The Road Train measures almost 75cm when connecting the Prime Mover, Dolly and Tanker Trailers.